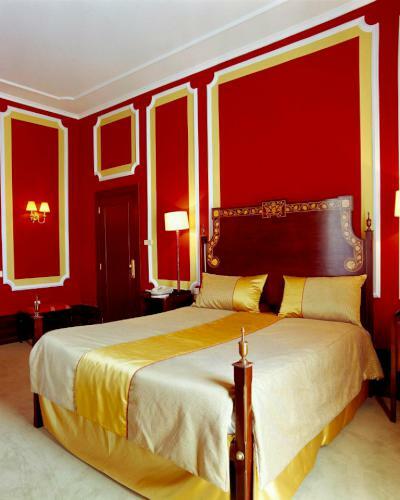 The Quinta das Lagrimas Hotel is one of the most luxurious and famous hotels in the historic city of Coimbra, Portugal. It is a member of the Small Luxury Hotels of the World group, which boasts some of the most charming, high-quality hotels in the world. 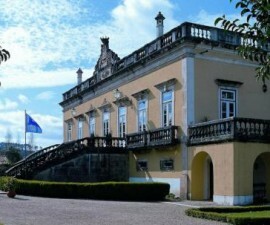 Quinta das Lagrimas literally means “Estate of Tears”, inviting speculation as to the background to such a name. 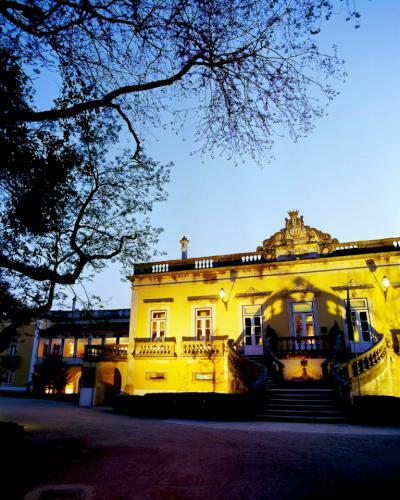 And, indeed, Quinta das Lagrimas Hotel doesn’t fail to deliver. 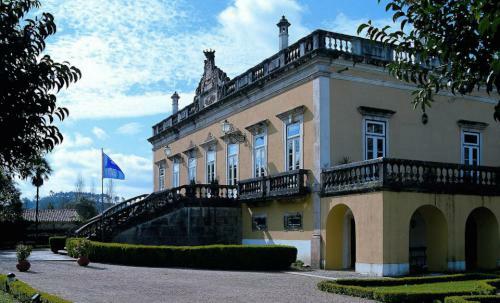 It is the scene of the famous but ultimately tragic 14th-century love story between Portugal’s Prince Pedro and Ines de Castro, who was murdered for her part in the pair’s forbidden love affair. The building was for centuries a private residence for the Portuguese nobility and it retains its air of splendour and opulence to this day. Now, however, it has been fully renovated and is open for the enjoyment of the many visitors who flock to Coimbra every year to discover the city’s secrets and charm. 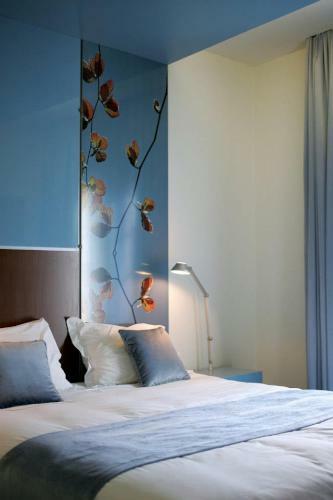 Quinta das Lagrimas Hotel offers a range of accommodation to suit the tastes of its many guests. Choose from opulence in the original buildings of the 18th-century palace, a room in the garden wing or the latest word in contemporary design within the spa complex. Garden rooms offer peace and tranquillity in rooms with twin or king-sized bed, en-suite bathroom, air conditioning and free Wi-Fi. 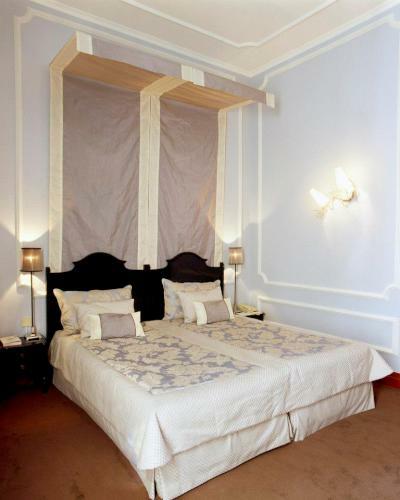 Palace rooms are individually decorated in enchanting period style, yet with plenty of modern amenities. 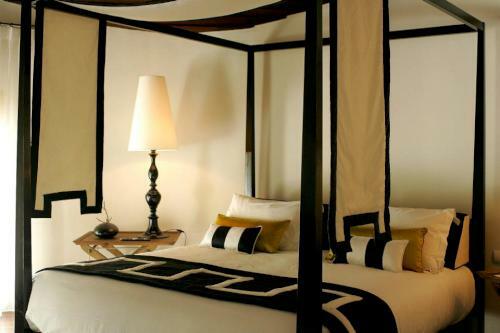 They offer delightful views out over the gardens and boast twin or king-sized beds, free Wi-Fi and air conditioning. 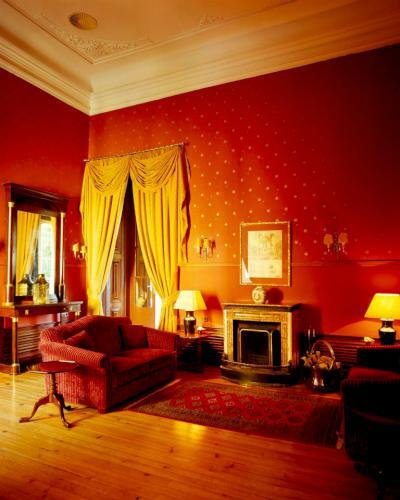 Palace rooms are larger in general than garden rooms. 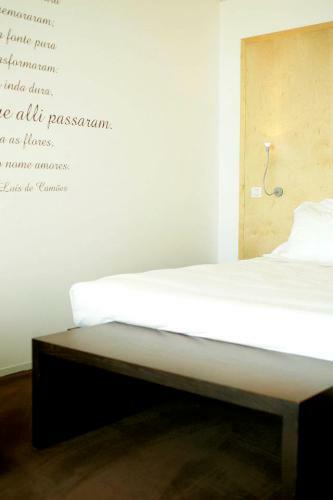 Spa rooms offer stunning modern design and delightful views out over Coimbra or the beautifully manicured gardens. 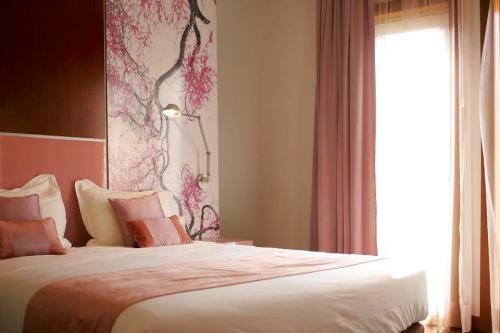 Each features a large terrace, hydromassage bath, king-sized bed, free Wi-Fi and air conditioning. 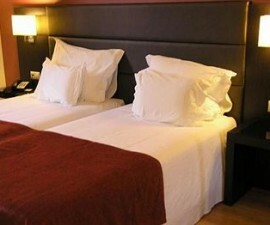 The hotel also offers several suites and a King suite, named after King Miguel of Portugal who once visited the Quinta. Facilities at the hotel include a golf academy with nine-hole pitch-and-putt course, a lake, 12 hectares of expansive gardens, fitness centre, spa with indoor pool and treatment rooms and a Michelin-starred restaurant, the Arcadas da Capela. The restaurant serves traditional cuisine of the highest calibre, prepared by Executive Chef Albano Lourenço, celebrating the wonderful range of ingredients that Portugal has to offer. 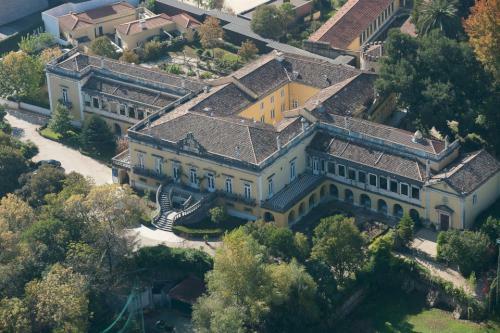 Located just a short walk from Coimbra’s mediaeval centre the Quinta das Lagrimas Palace Hotel is the perfect location for guests looking to explore the local area.